The Santamedical TENS electronic pulse massager is ideal for first time TENS users. 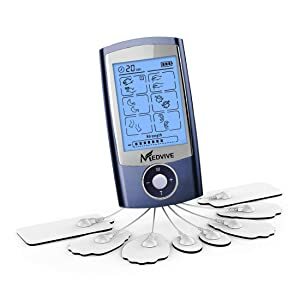 Whether you have minor aches and pains or are just searching for something to help your muscles relax, this affordable, easy-to-use device is perfect for you. Benefit from TENS therapy at home or take this lightweight device with you, wherever you go.